Tenovus Cancer Care is holding its first Prison Lock Up in North Wales to help raise funds for cancer patients and their families in the community. 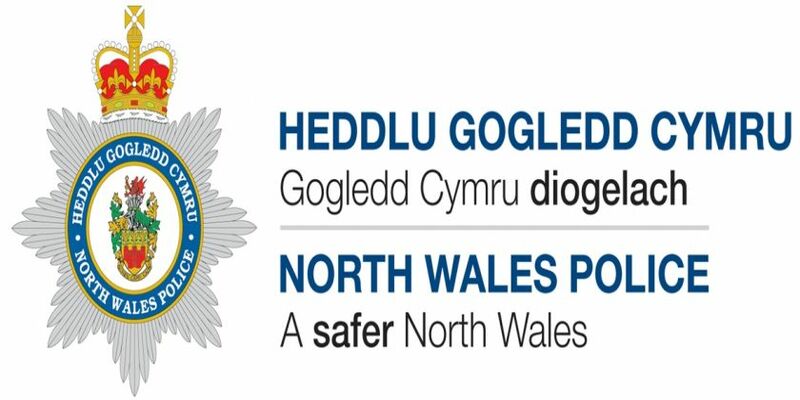 Wales’ leading cancer charity is looking for brave individuals and teams to spend the evening behind bars at Mold Police Station on Saturday 9th March and raise ‘bail’ to be set free. North Wales Police Chief Constable Carl Foulkes is set to take part and will get to experience what it’s like for prisoners on the wrong side of the bars. ‘Prisoners’ will have their finger prints and mug shots taken, be given prison clothing to wear and have all home comforts taken from them, including their mobile phones. They will be locked up in the cells from 5pm until midnight. However, they may be released early for hitting their fundraising target and for good behaviour. They will be fed prison microwaved food, be put through their paces through vigorous exercise in the dingy yard and will be questioned by the team at the station for “made-up” charges. It will be up to the individuals to entertain themselves until their release, however, all participants will be moved around the cells so will get to meet the other prisoners throughout the evening. The money raised through this event will help keep the charity’s services running. This means that the charity’s Cancer Support Advisors can continue to offer free financial advice, its Sing with Us Choirs can continue to provide support with a difference and nurses are just a phone call away, 365 days a year, for anyone affected by cancer. Please visit https://www.tenovuscancercare.org.uk/lockup to sign up.